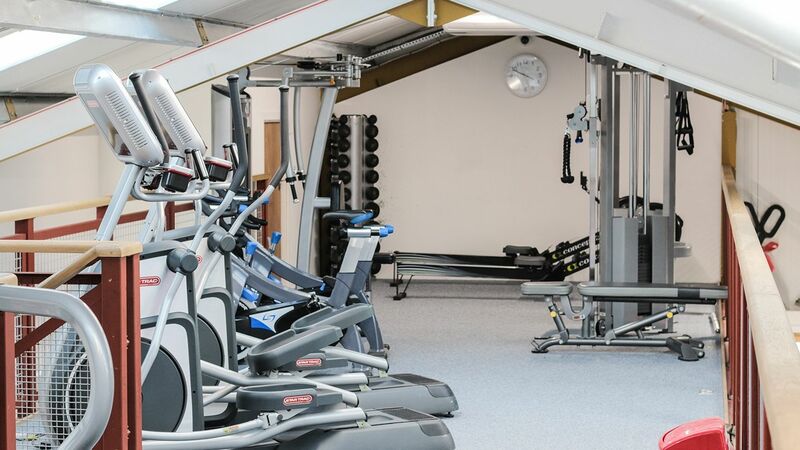 When looking to bring a top-quality strength training facility to the northern Scottish town of Tain, a chance encounter with Origin Fitness turned in to a close-nit partnership between owners and supplier. We had already been talking to a supplier about our equipment when I stumbled across Origin Fitness. Harry (Russell) started speaking to us, and it was the way the communication flowed that was very different from how the other supplier was working. They offered us a great price on the flooring and equipment, and it was then we decided to go with our gut and work with Origin Fitness on the creation of the entire gym. 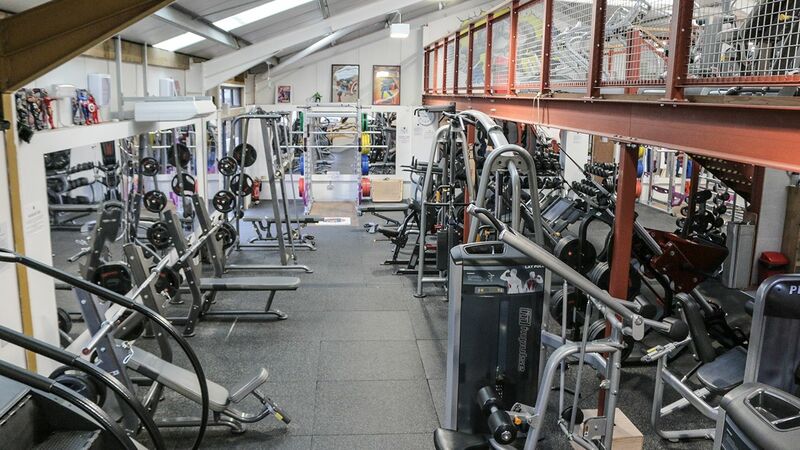 The idea of setting up a strength focused training facility in the North of Scotland was very much a project of passion. 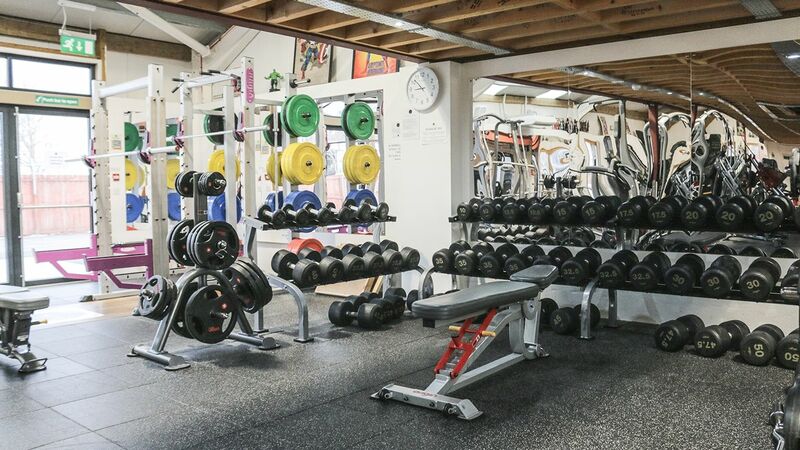 Having trained for over 30 years, owners Jim and Ruth Gagan wanted to offer themselves and the local population a truly world-class strength training facility, which focused on building a strong sense of community inside its doors. Divided across two levels, the gym takes on a very natural division between strength and cardio. 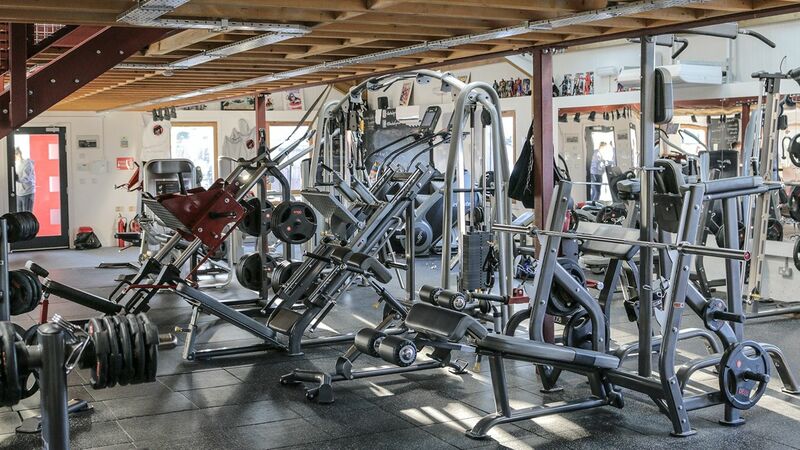 When entering Silverback Gym, you are met with an assortment of world-class strength training equipment. From Impulse Sterling Plate Loaded machines and Impulse Escalate cable equipment in the centre, to rack and smith machines lining the sides of the main space. 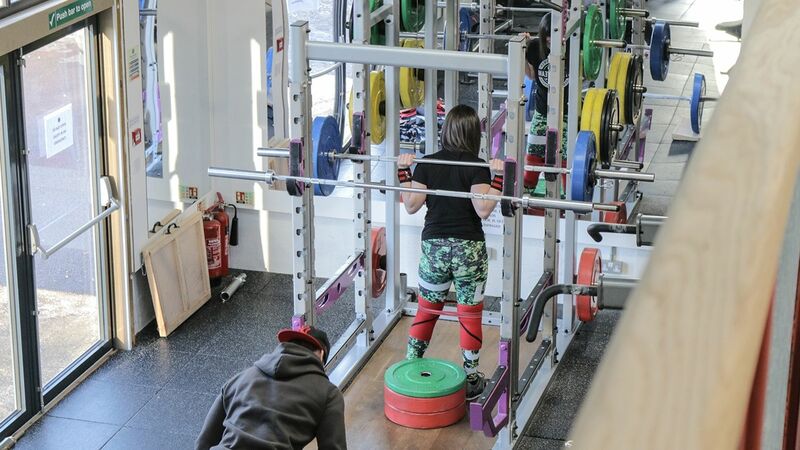 Origin's integrated lifting platforms act as a great space-saver, allowing racks and other equipment to be installed in close proximity to each other, maximising the total capacity of the gym. For weight plates, Origin Fitness supplied both Origin Rubber Olympic Disks and Origin Urethane Coloured Bumper Plates. This provides the perfect selection for both big Powerlifting and Olympic Lifting moves as well as more isolated bodybuilding exercises. 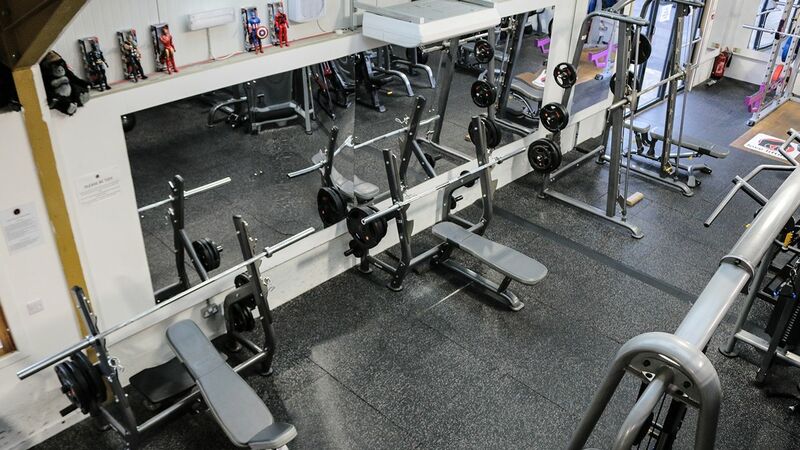 A free weights area is created by using the Origin RD2 Rubber Dumbbells in racks as half-walls and 40mm high impact flooring tiles to protect the subfloor and the equipment. 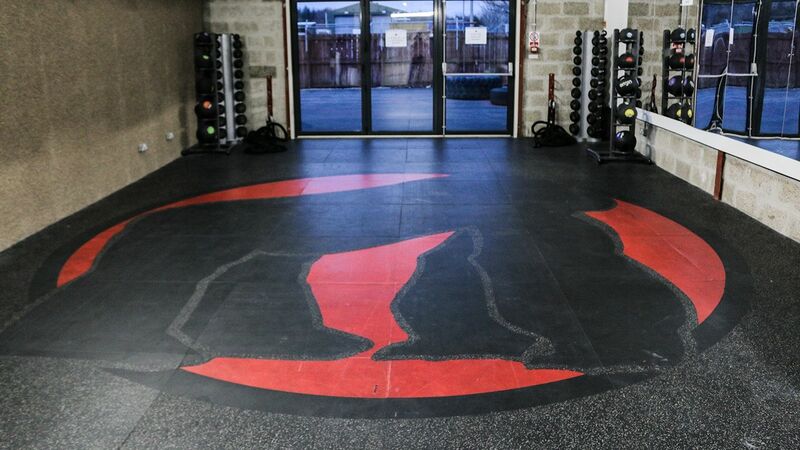 A bespoke flooring solution was created for their studio space, which displays a 5 meter long version of their Silverback Gorilla logo across rubber tiles. Heading up the flight of stairs, you enter the mezzanine cardio zone which has been equipped with global leaders Startrac Embedded Treadmills, Upright Bikes and Elliptical Trainers. Complementing this commercial range are two Stages SC3 Indoor Cycling Bikes and two Concept 2 Rowing Machines. An Origin Dual Adjustable Pulley and a secondary smaller free weights training zone can also be found on this level, making it ideal for personal trainers to host private sessions. Silverback Gym have experienced an unexpected level of popularity. Having created such a high-spec gym in such a secluded location has actually worked in their favour, as gym-enthusiasts are travelling to train here from much further than they ever expected. Within the gym, that vital sense of community has been created, resulting among others in the "StrongTeam"; a group of Powerlifting enthusiasts from all walks of life. 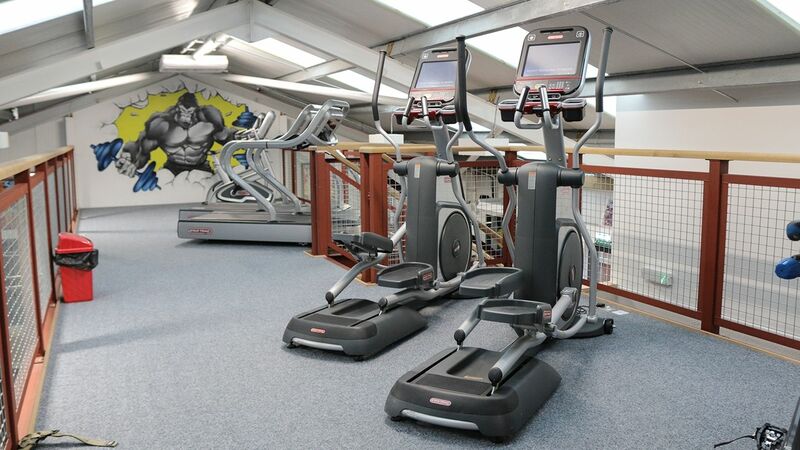 Through the level of equipment available and the personality of the owners and staff on site, this gym is thriving and had over 300 monthly paying members within 15 months of opening to the public. Origin Fitness has just been brilliant. From the first time we spoke to Harry about the equipment range on offer, through to the installation team and the after-sale service - the entire experience has been fantastic. Harry was knowledgeable about the equipment and about the training, but also incredibly respectful of our wishes. 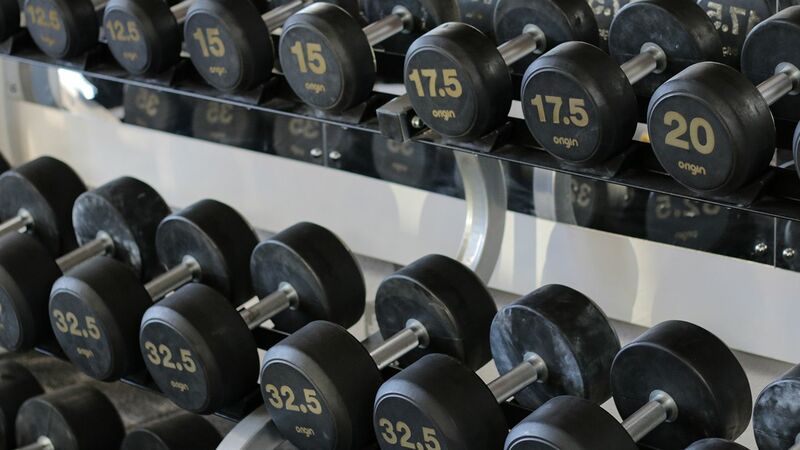 With the size of gym we've created, there was bound to be some issues, but the order and service departments have bent over backwards to make sure any problems were resolved swiftly. We now have a great relationship with the entire Origin Fitness team, which is something we just didn't expect from a supplier. We've absolutely loved it.